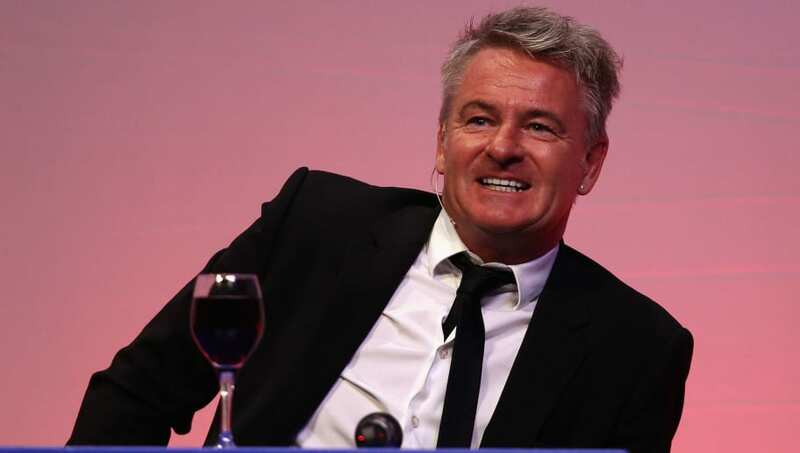 ​Former Arsenal striker Charlie Nicholas has blasted Tottenham's new stadium, raising concerns over the total cost of the ground and whether Spurs can attract big enough crowds. Spurs began a new chapter in their history when they played their first match in the new Tottenham Hotspur Stadium on Wednesday, beating Crystal Palace 2-0 courtesy of goals from Son Heung-min and Christian Eriksen. ​​The opening came after months of delays prevented ​Tottenham from starting the season in their new north London home, however, while speaking on Sky Sports Soccer Saturday, Nicholas has questioned whether the club have made a mistake in investing over £1bn in the new grounds. "It’s still too much money. It’s a fortune. I congratulate them on what they’ve built, it looks fantastic," he said (via ​HITC). With a capacity of 62,062, the new ground can seat more than the Emirates, the home of their bitter rivals ​Arsenal, although the official attendance for their opening match was listed as 59,215. Unsurprisingly, being a former Gunner, Nicholas didn't shy away from the opportunity of having a sly dig at his former enemies. "They’ve still got to fill it though," he added. ​​Next up for Spurs, in what will be their second ever competitive fixture at the ground, is the first leg of a daunting Champions League quarter final tie against ​​Manchester City​ on Tuesday. They will return to their new ground once again as they take on already relegated Huddersfield in the Premier League on Saturday.